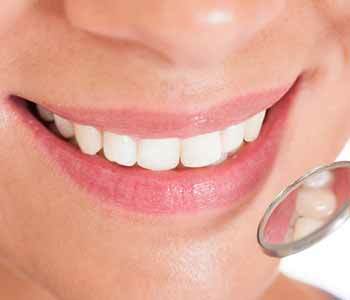 Dr. Ramsin K. Davoud of Turlock, CA educates patients on the habits that can affect the alignment of the smile. While an orthodontist will tell patients that their small jaw or large teeth are the reason for overcrowding and other alignment issues, this is partially true. Myofunctional habits such as tongue thrusting and mouth breathing can affect alignment. Because of this, it may be beneficial for patients to consider a more natural approach to addressing misalignment with Myobrace. The Myobrace treatment was designed to be a more holistic manner of treating misalignment caused by myofunctional habits. A series of appliances are designed to correct the habits that cause poor dental alignment while providing light forces for moving the teeth into a more natural position. The technique has been used for years in various countries and continues to be an effective way of improving dental alignment. Treatment is achieved by wearing the Myobrace appliance while combining it with myofunctional exercises. 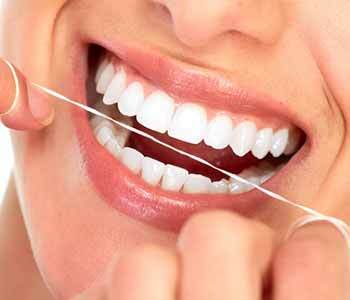 These trainer exercises in conjunction with the appliance will provide real, long-term changes to the smile. The exercises eliminate the problems that caused the misalignment in the first place, and the oral appliance moves the teeth into better alignment. Patients will find treatment to be easy and comparable to that of conventional orthodontia. 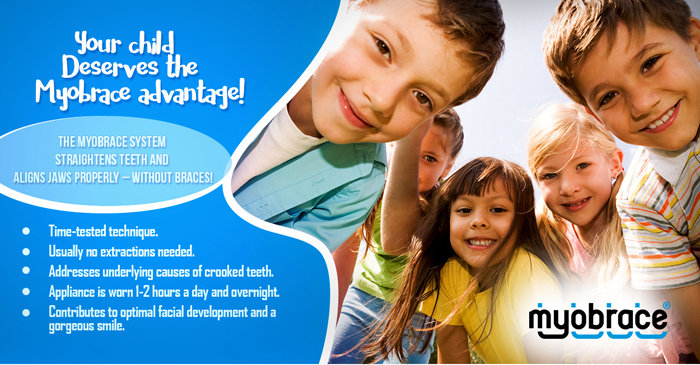 The Myobrace technique is an effective way for patients to address malalignment of the smile. If you want to discuss with Dr. Ramsin K. Davoud the benefits of using this aligner treatment, schedule a consultation appointment. Call (209) 666-8867 and book an appointment at his conveniently located practice at 1840 N. Olive Ave ste #2 in Turlock, CA.